Reading and share top 1 Roger Fry famous quotes and sayings. 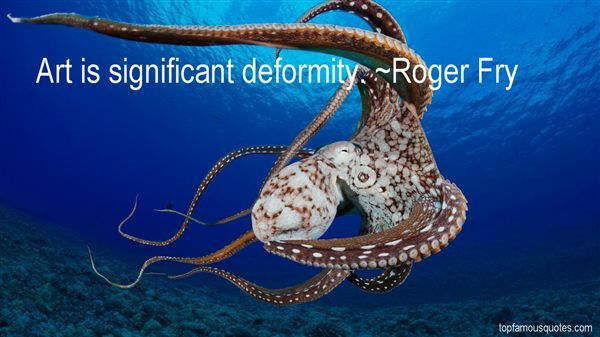 Browse top 1 most favorite famous quotes and sayings by Roger Fry. I love to engage in repartee with people who are stupider than I am."